An amazing new listing located conveniently in the Kensington Subdivision in Little Rock, 69 Dartmouth Drive offers many amenities families are looking for. A 2005 construction that feels brand new, this home has a beautiful brick exterior and pretty landscaping to welcome you home! Immaculately maintained, this one owner home has an open concept Living Room- Dining Room space with a 12 Foot ceiling, and a beautiful gas log fire place, making for an ideal haven for entertainment. 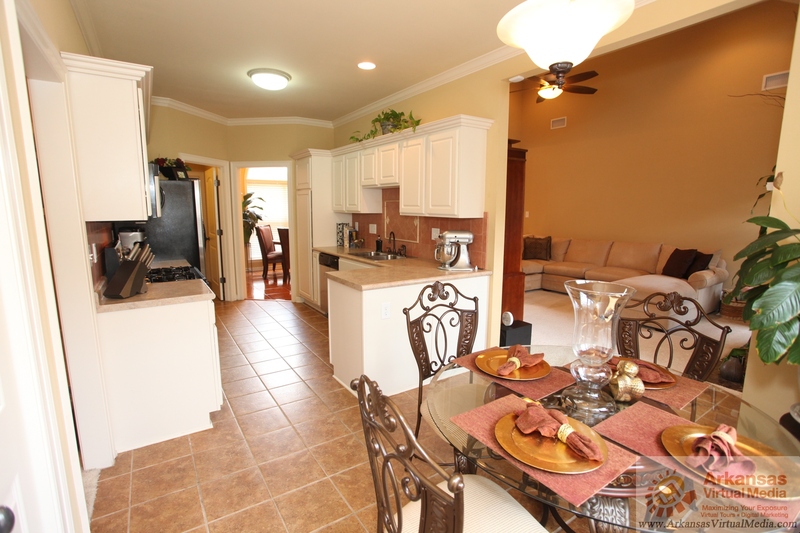 In addition to the Formal dining room, this home features an eat-in Kitchen equipped with stainless steel appliances. Beautiful white cabinetry offers ample storage for the growing family, and includes two pantry areas, and great prep spaces, all necessary for the budding chef. Through the kitchen is the separate Laundry room, also with storage, and works as a mud room for the two car garage entry. At the end of the day, escape to the Luxurious Master Suite. Good size bedroom with a stunning tray ceiling and chandelier make for the perfect serene getaway. You can snuggle up to a great book in the adjoining sitting area with a custom window looking out to this wonderful neighborhood. Relax in the master en-suite Bath featuring Double Sink Vanity, Jetted Spa Tub, and Separate Shower. The Walk-In Closet has ample storage and there’s even a separate water closet for ultimate privacy. 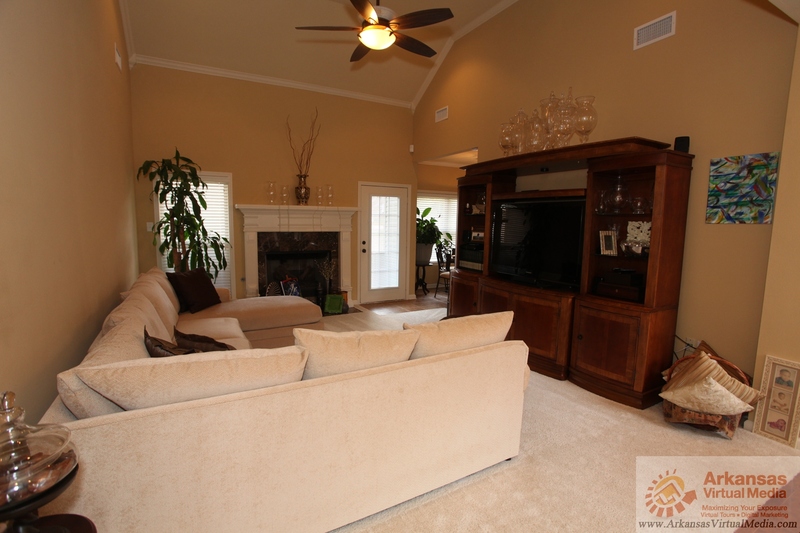 Two additional bedrooms and a bath complete this family friendly home. The back yard is spacious with a good sized deck for wonderful outdoor entertaining. 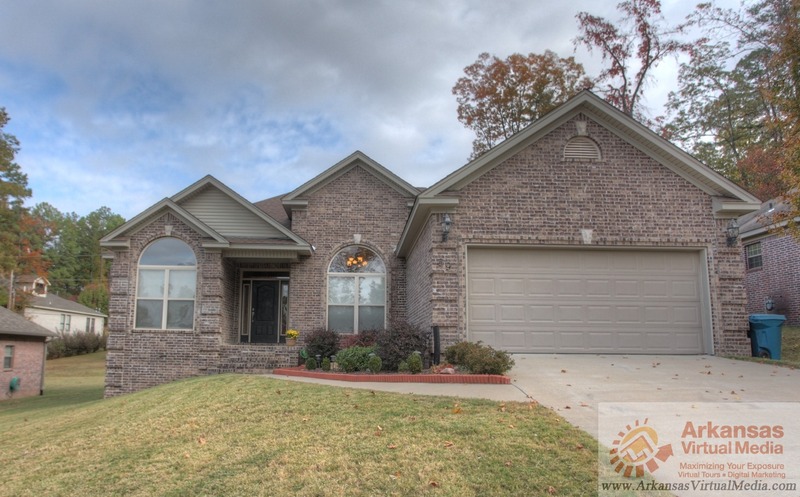 If you’re looking for any other spaces in the central Arkansas area, click here to see all Great Homes In Little Rock! 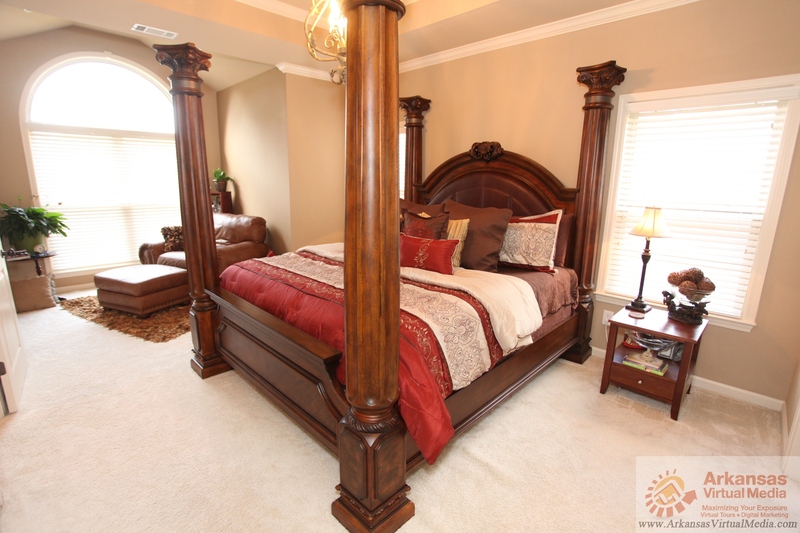 Staging Your Home For The Sale!! Goals – How in the World do you Get There?? ?